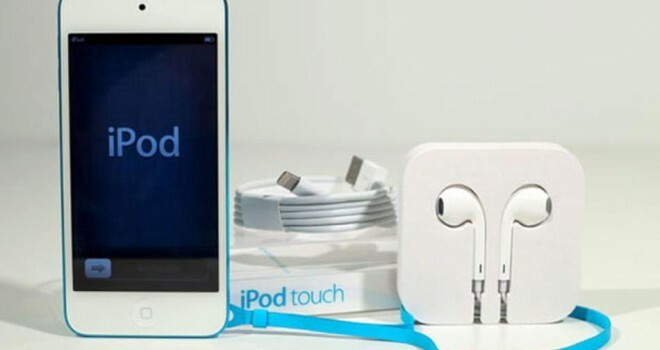 Apple recently announced the 16GB 5th generation Ipod touch can be purchased on the Apple online store for $230. It can also be mailed to your house in 24 hours! The only downside to the 16GB is it will not have a rear facing camera, like its bigger GB brothers.